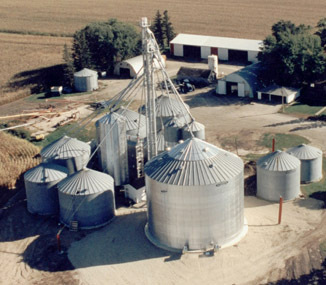 Brock Grain and Feed Systems has a world-wide reputation for providing reliable on-farm and long term commercial storage solutions. 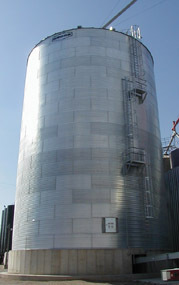 Sizes ranging from 15′ to 105′ diameter with capacities from 1,467 to 682,789 bushels. Foundations designed to secure the bins against 90 mph winds, even if the bin is empty. Tight-sealing and easy to use walk in doors. Roof safety rings to prevent falling.